By the end of this series we should be able to understand how to execute the battle both with and against the bishop pair. With these in mind, we would be able to handle it confidently during a real game, and unleash its full potential to crush the opponent. 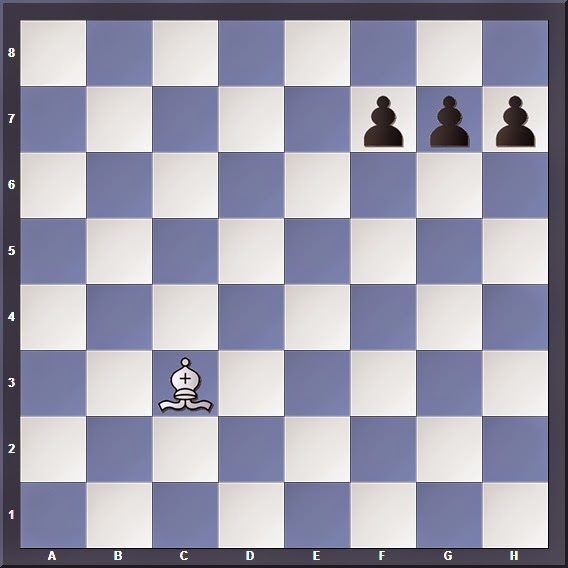 Here both sides have passed pawns, but White prevails because his bishop can stop the enemy pawn from the distance while Black's knight can't (you can work this out if you are not covinced)! Think about it like an first-person shooter: If you were trying to hit a target 300m away, would you rather spray from a distance with a machine-gun (Bishop) or run up to it with a grenade (Knight)? Here the bishop is weak; hemmed in by its own pawns, he cannot make inroads into the enemy position since there is no way he can magically hop onto the light squares!. On the other hand, Black's knight can still hop around and support pawn breaks like b4, or perform maneuvers like Nb6-Na5 to attack the opposing pawns. 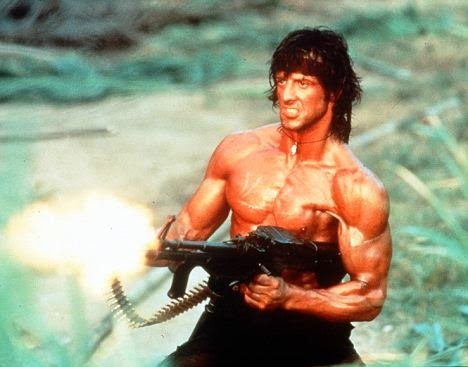 Back to our FPS analogy: In an urban environment where you are trying to take out an enemy behind a door, I'm sure throwing a grenade would be simpler than lugging a heavy machine-gun into the room. Unless you're Rambo. So we see that the bishop's strength lies in its long range powers, while its weakness is its inability to cross obstacles and attack/defend squares of the opposite colour. Here I utilize a quote from Nimzowitsch's My System: "Now it suddenly becomes plausible why two Bishops are held to be so strong. The reason is clear, their strength appears doubled, the weakness which we underlined is neutralized by the presence of the "other" Bishop." 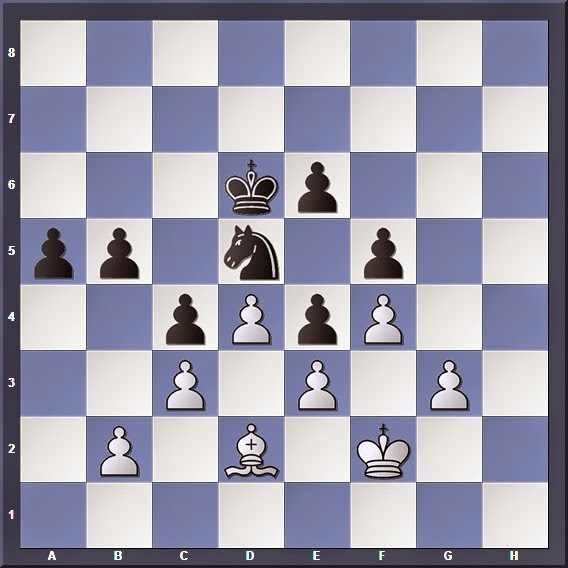 To visualize what Nimzowitsch described, look back to Position 2 and drop a White bishop on e2 and a Black bishop/knight on e7. Now White has better chances here, since his light-squared bishop can infiltrate the enemy position and clear the road for his pawns... and his dark-squared bishop. Here, White's lone bishop wants to attack a pawn mass. 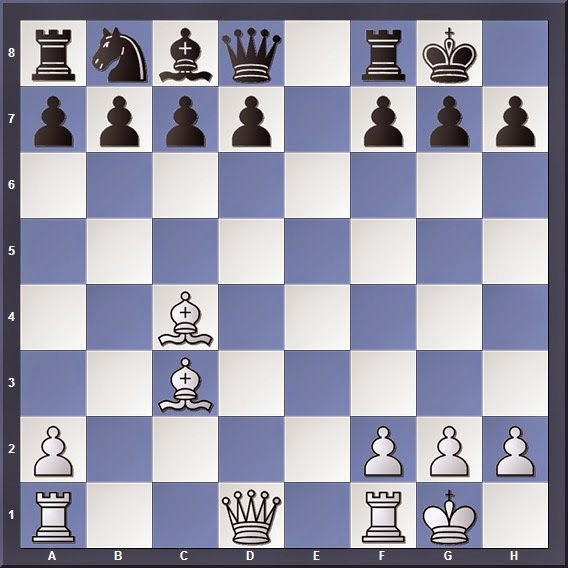 However, the weakness we described earlier becomes obvious: All Black has to do is to play 1... g6 and the light-squared bishop has no targets to attack! 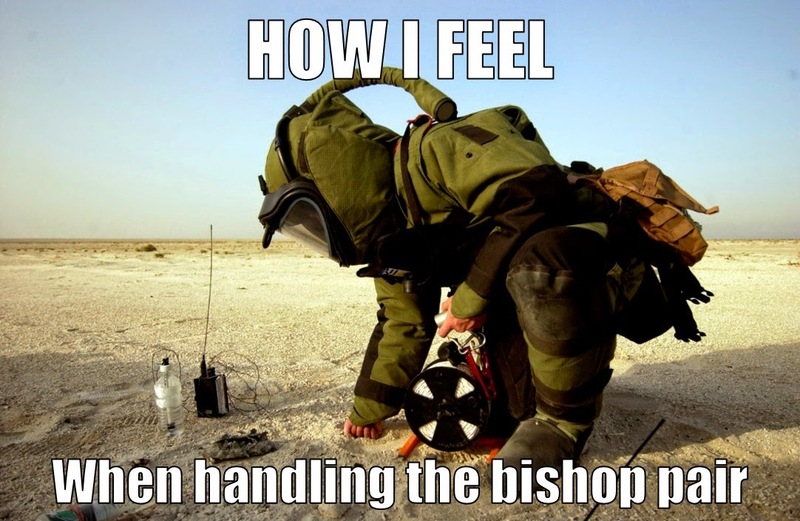 Let's drop another White bishop on c2. Now-- as described by Nimzowitsch-- White's task becomes easier, since his bishops cover squares of both colour. Thus if Black were to push 1... g6, White would proceeds 2. Bb3 f5 3. Bg8 and Black's pawns will fall. Thus we see how the bishop pair works together; one bishop forces the pawns to move and clears the route for his partner to attack them. This phenomenon of two bishops side-by-side has a special name: The Horowitz Bishops. If used properly, they can have devastating effects against an enemy position. Here the White Queen works with the bishop pair to bombard the diagonals: 1. Qe4 threatening 2. h7#, forcing Black to respond with 1... g6. Now the long diagonal is opened for the dark-squared bishop to attack the enemy king: 2. Bd4+ winning the Queen. With his 10th move Black has underestimated the ability of the two bishops to rake the kingside. 11. Qg4! g6 12. Qd4! and here mate on g7 cannot be stopped; the power of the bishop pair lies in the pin on f7. Here I highlight another fundamental advantage that the two bishops bring. 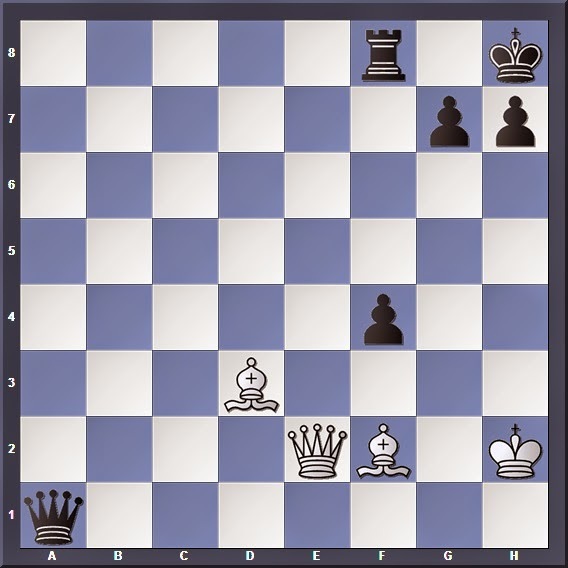 With greater control of the board, they are able to provide allied pieces and pawns with greater freedom of movement, and in turn restrict the motion of enemy forces by denying them of whole diagonals. In the above position, Black's two bishops dominate the kingside. This gives him an edge in the endgame, since his pieces and pawns will find it easier to advance down the board. You can take note of how Black's bishop pair allowed his pawns, King and Rook greater freedom of movement down the board. 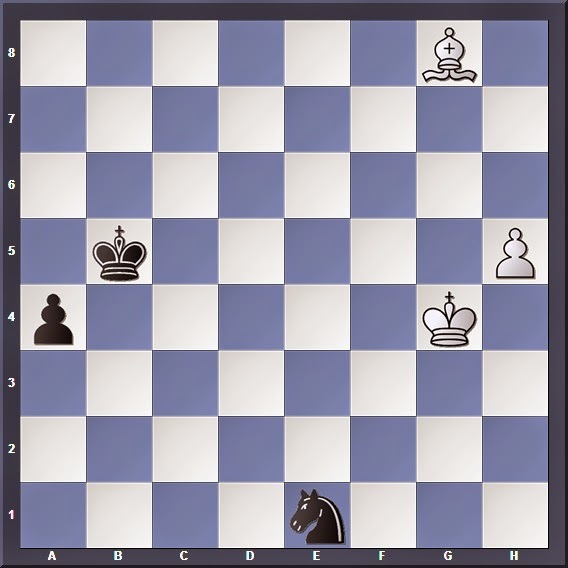 In contrast, White's pieces and pawns were pushed to the edge due to Black's central dominance. I will finish off Part 1 with a sample game highlighting the power of the two bishops in an open position. A bishop pair is highly effective in attacking a pawn mass, since one bishop forces the pawns to move and opens the diagonal for his counterpart. 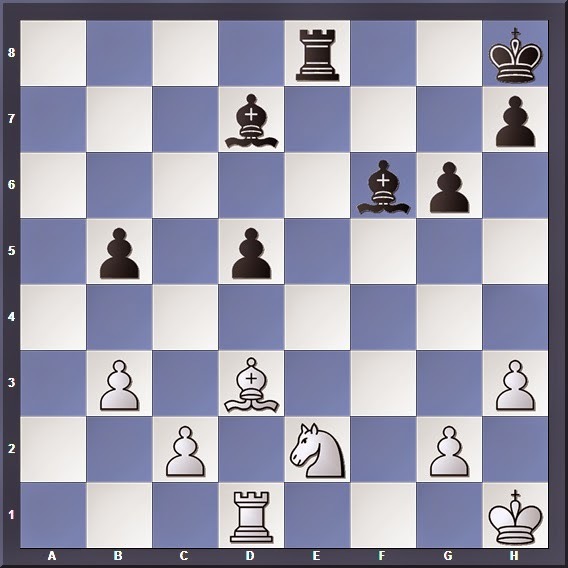 They also control critical diagonals in the centre, suppressing the opponent's pieces and allowing friendly pieces/pawns greater freedom to advance. 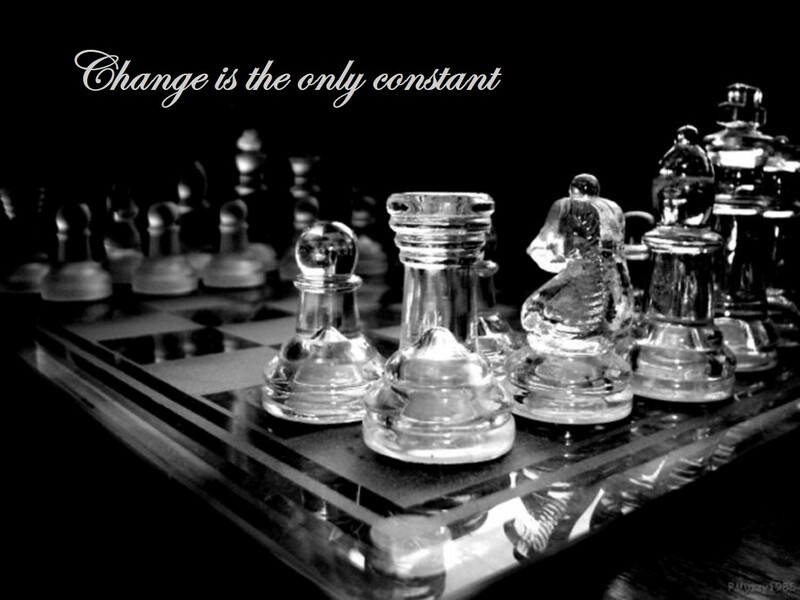 These advantages are best exploited in an open position, where the bishop is superior to the knight. In Part 2, we will talk about other factors to consider when playing with the bishop pair.